Our purpose is to work with families that want our help in bridging their goals, dreams and expectations. The collaboration of individual strengths and weaknesses; relying on one another to attain a common goal. The ultimate expression of trust and confidence especially during times of stress. Our words and our actions will demonstrate daily our compassion and concern for our client and community. 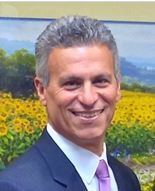 Alfred G. Haddad, II joined Morgan Stanley in 1985 and has since become a Certified Investment Management Analyst. Al is the developer and leader of The Haddad Group. Penn State University and the University of Pennsylvania’s Wharton Business School are where Al received his education along with yearly advancement training from Morgan Stanley. 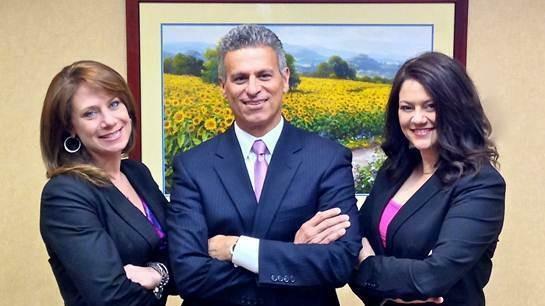 Al has also been a member of the Investment Management Consultants Association since 2003. Outside of work, Al spends time coaching soccer. Al is the Parkland High School Head Girls Varsity Coach. Along with the duties of running the high school program, Al’s teams coach Center City at risk children and do various charitable functions throughout the year. Al lives in Orefield, PA with his wife Jeanne of 35 years and together their family continues to grow with 2 of their 3 children married and one grandson with another expected in September. Leah Cosentino has over 20 years of professional customer service experience and is the very first one at The Haddad Group to assist you when you call.á Leah handles all of the service requirements our clients ask for and provides her own level of service that you donÆt think to ask for.á Leah receives advanced training from Morgan Stanley.Leah lives in Allentown, PA with her two sons. Kristin L. Jones joined The Haddad Group in 2000 as the teamÆs Senior Registered Client Service Associate and with 10 years of investment knowledge experience behind her, moved into the Wealth Management Associate position. 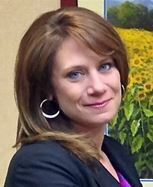 She handles the day to day client management, carries out financial plans, review portfolios and helps rebalance portfolios with the guidance of Al.Kristin studied at DeSales University in Center Valley, PA and receives continued advanced training from Morgan Stanley and continued education certifications. Outside of work, Kristin enjoys spending time with her children and volunteeringáwith animals in need at The Sanctuary At Haafsville animal rescue.Kristin lives in Kutztown, PA with her husband Kevin and her son and daughter.